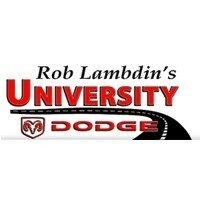 Located in Davie, near Fort Lauderdale and Miami in the heart of South Florida, University Dodge loves our community. Each year, we are very involved with a variety of local events. In addition to our major events at the Davie Pro Rodeo and the Mopar National Car Show, we have also partnered with Nova Southeastern University. Below are details about what we have been involved with this year and what is to come. Additionally, we are the largest volume Dodge and Ram dealership in South Florida, so we get the exclusive limited-edition Ram and Dodge vehicles before other dealerships. Details on those vehicles are included below. 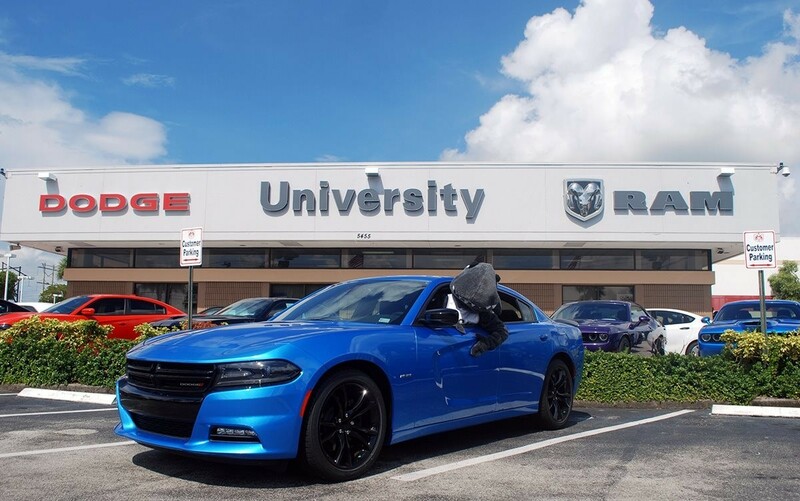 Each year, University Dodge clears out our lot to make way for more than 150 cars and hundreds of spectators that attend the Annual Florida Mopar Nationals Car Show and Swap Meet and AMC. Contact us to find out about the next event. The car show is open to all MOPAR and AMC vehicles and vehicles will be evaluated by trained judges. “Best of Show,” “Dealer’s Choice,” and “Participant’s Choice” awards are given in both the classic and modern categories, and all participating cars will receive a gold, silver or bronze plaque. There will be a model car contest presented and judged by Model Car Creations of South Florida. Event attendance is free and open to the public. All proceeds will go to the Darrell Gwynn Quality of Life Chapter of the Buoniconti Fund to Cure Paralysis. The fee to enter a car in the car show is $25 and you can register online at www.floridamopar.com, or at the show. The show is presented by the Florida MOPAR Connection Car Club and sponsored by Rob Lambdin’s University Dodge and Darrell Gwynn Quality of Life Chapter of the Buoniconti Fund to Cure Paralysis, Rob Lambdin’s University Dodge is located at 5455 South University Dr. in Davie, Florida. University Dodge is sponsoring the athletic events held at Nova Southeastern University. From August to June, we are working with NSU’s coaching staff, alumni, professors, employees, students and talented athletes in support of NSU’s athletic program. Throughout the year, University Dodge will be attending volleyball, soccer, basketball and baseball games giving away prizes and cheering on the athletes. Occasionally, we’ll even have one of our vehicles on display at the Don Taft University Center so everyone can get a closer look at all of the excellent features available on Dodge vehicles and Ram trucks. For more information on our specials and attendance at Nova Southeastern University, click here. Each year, there are five Davie Pro Rodeo events held at the nearby Bergeron Rodeo Grounds and we sponsor all of them. With big GVWR trucks being a staple among cowboys and riders that trailer horses, we always have the biggest and baddest trucks on display at the rodeo. The annual events include: the Orange Blossom Festival and Rodeo in February; the Festival of the Americas at the Davie Pro Bull Riding event in April; Davie Pro Rodeo events in June and September; and the year ends with the Southeastern Circuit Finals Rodeo in November.